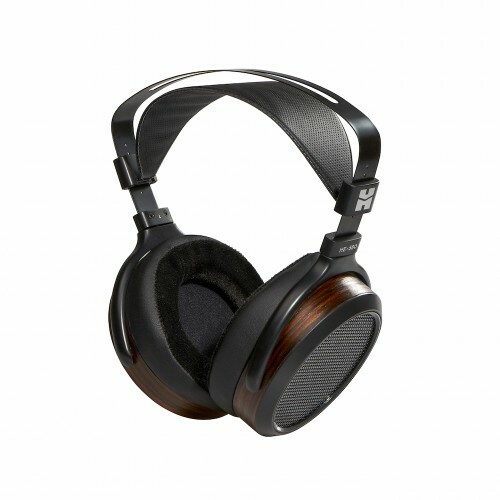 Premium quality, full-size planar magnetic headphone designed for reference use in the home or studio. HIFIMAN, the leader in planar magnetic headphone technology, has done is again and redefined how good planar driver technology can be. Using single-ended drivers, the HE560 open back headphone delivers a lifelike soundstage and spatial imaging that HIFIMAN is known for. Its increased efficiency allows it to be driven with a modest size amplifier. HE560 is 30% lighter than comparable headphone allowing the listeners to comfortably enjoy music for hours on end.